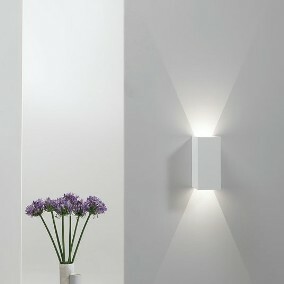 Parma 210 interior LED wall light. 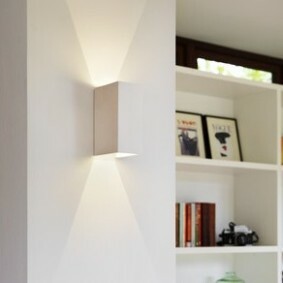 This fitting finished in plaster can be used as a wall up light or down light. 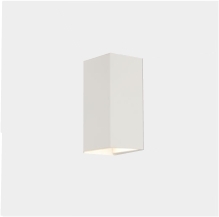 The Parma uses a 50 watt GU10 lamp and is IP20 rated, suitable for bathroom zone 3. 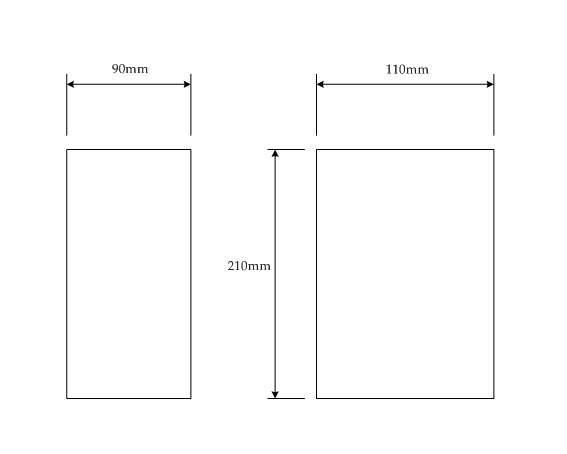 Due to the plaster finish the Parma can be decorated after installation to help blend with its surroundings if required.